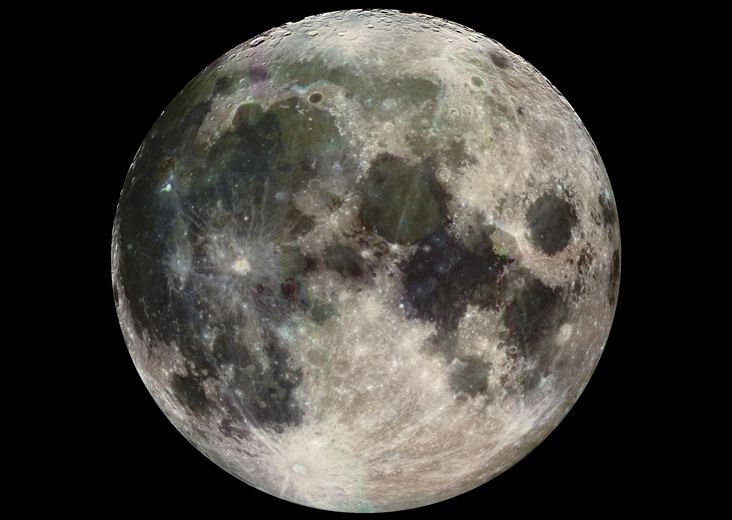 This Full Moon is also known as a Honey Moon because it is the last full moon before the Summer Solstice. A Honey Moon hangs lowest in the horizon which causes its light to pass through more of the Earth's atmosphere. The atmosphere slightly bends the light, making the Moon appear even larger than normal Full Moons.